Just Like Brand New!!! 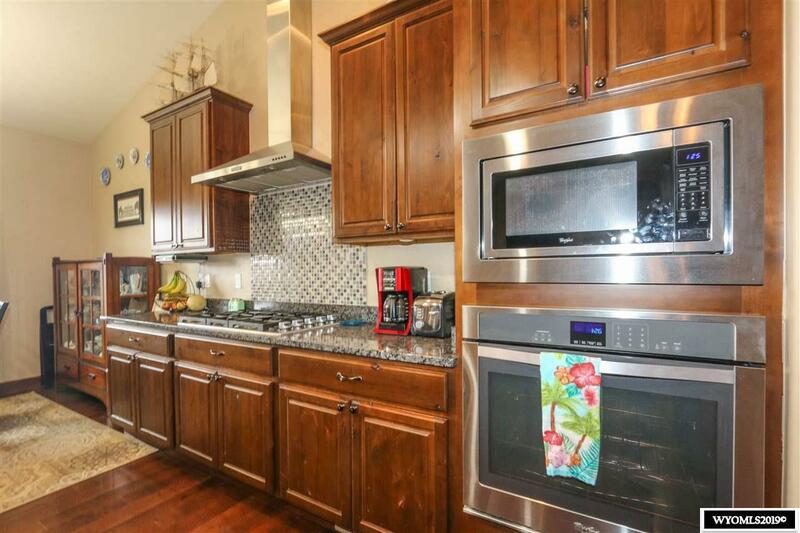 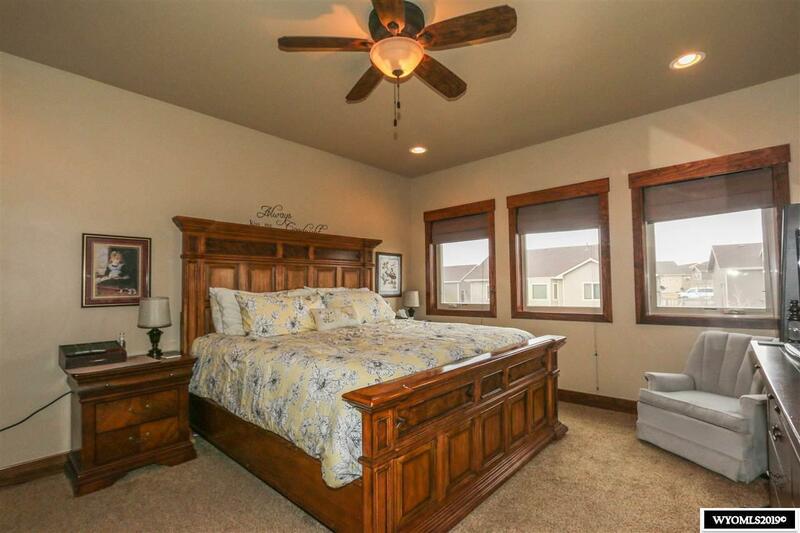 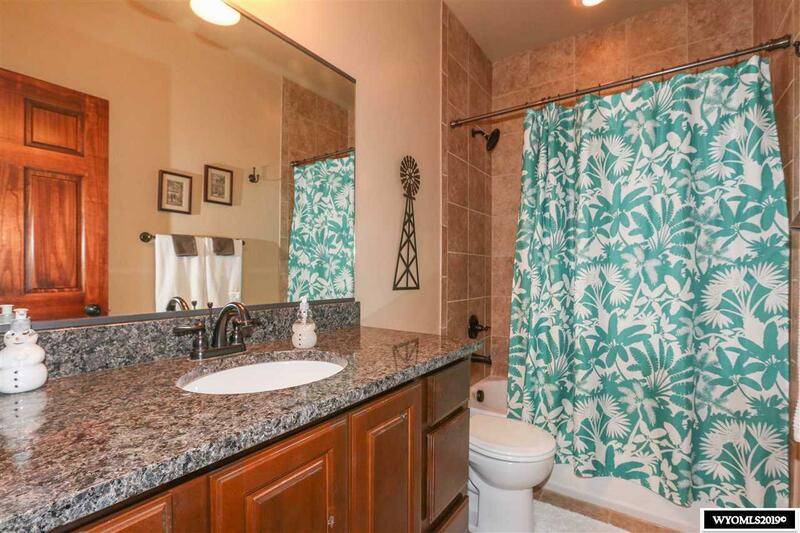 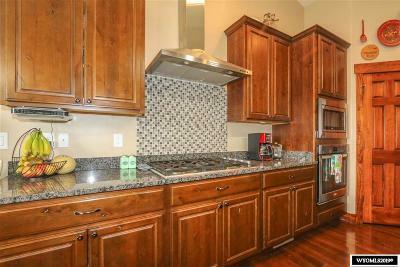 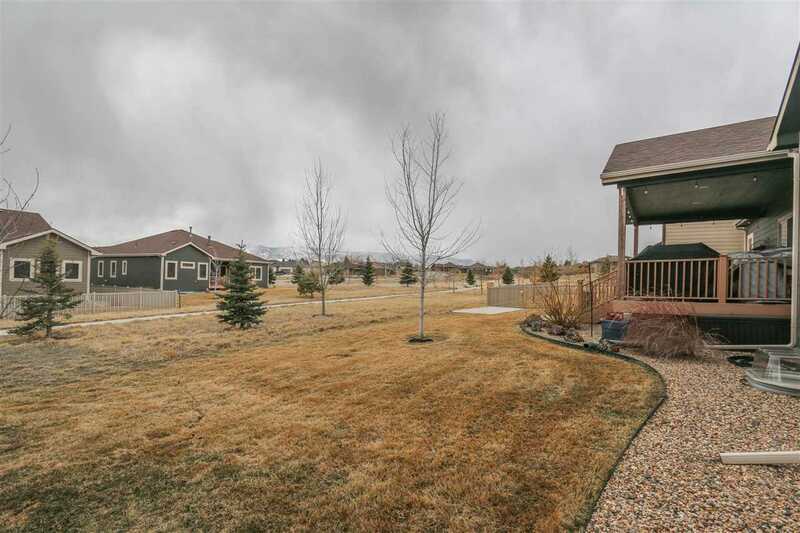 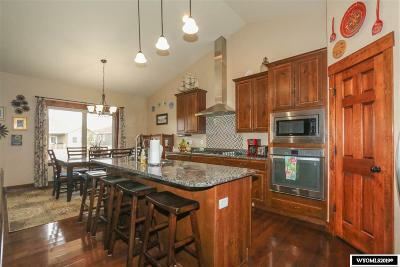 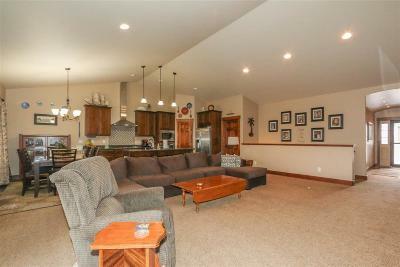 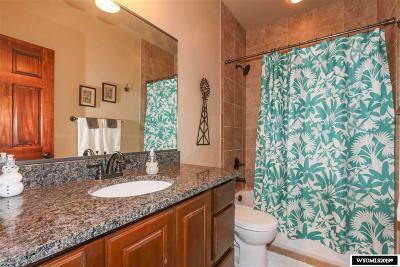 6 bedroom, 3 bathroom home located in Blackmore Vista Subdivision. 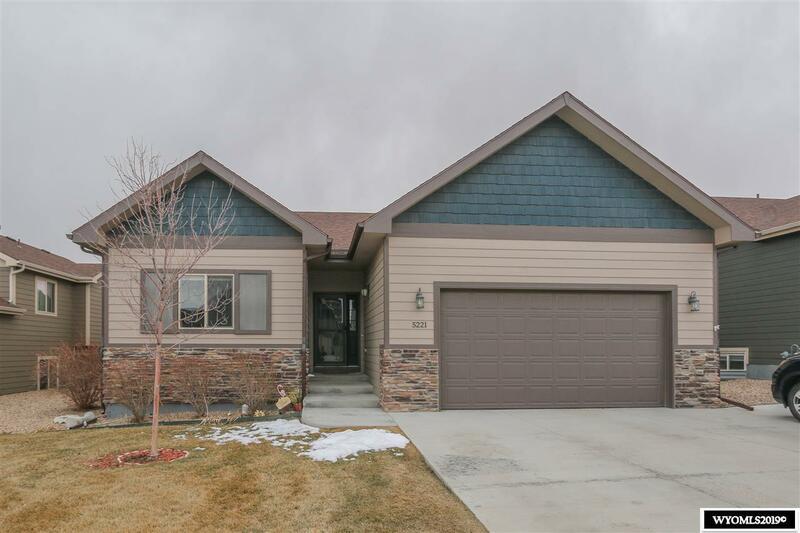 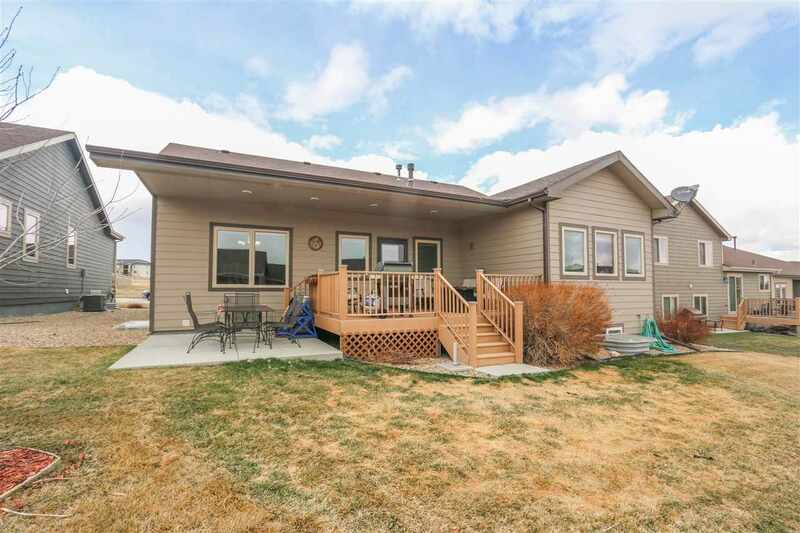 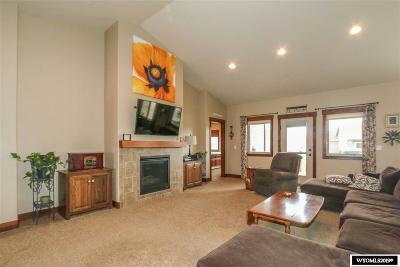 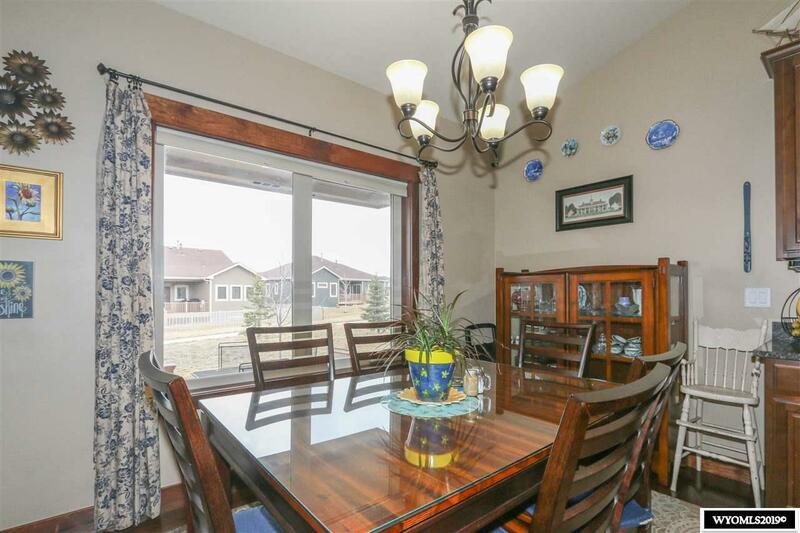 Home features a large master suite and en suite, large open concept main floor living room with vaulted ceilings and eat in kitchen with hardwood floors, stainless steel appliances, granite counter tops, large pantry and soft close Alder cabinets. 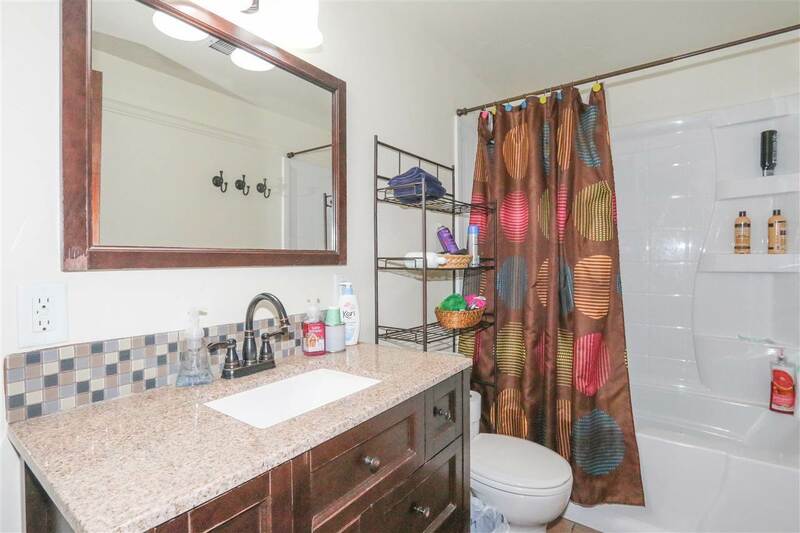 Main level laundry room with additional storage and utility sink. 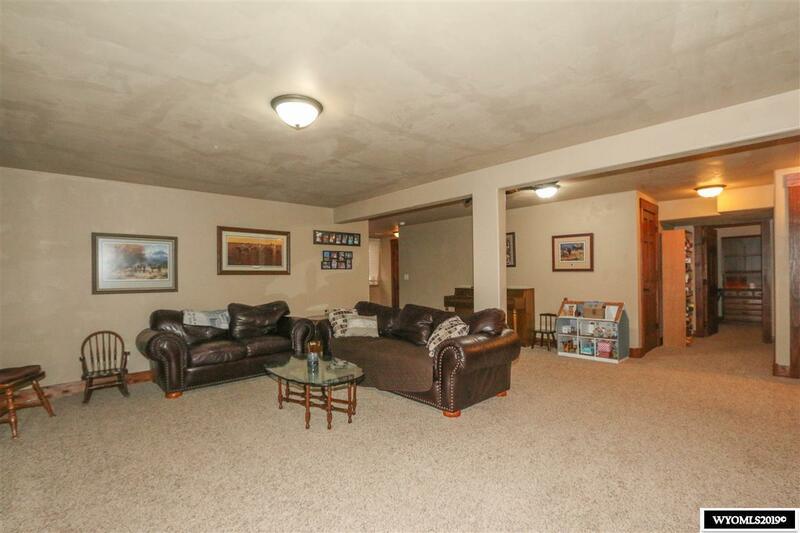 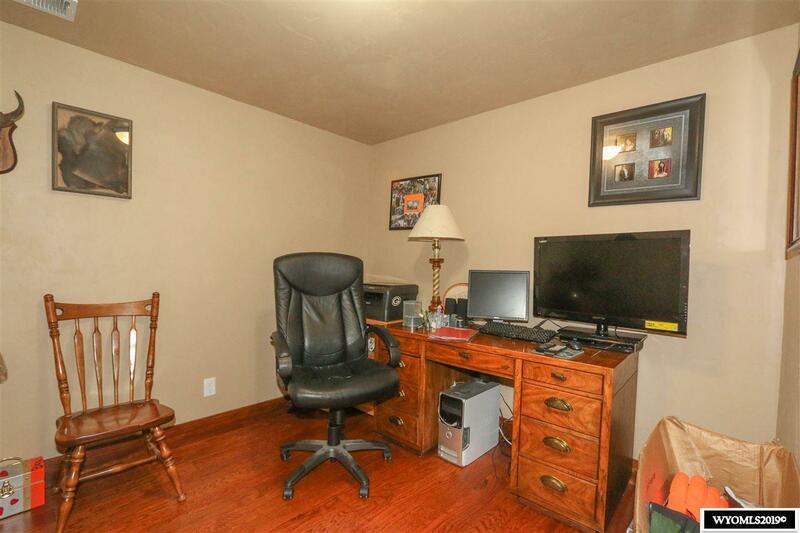 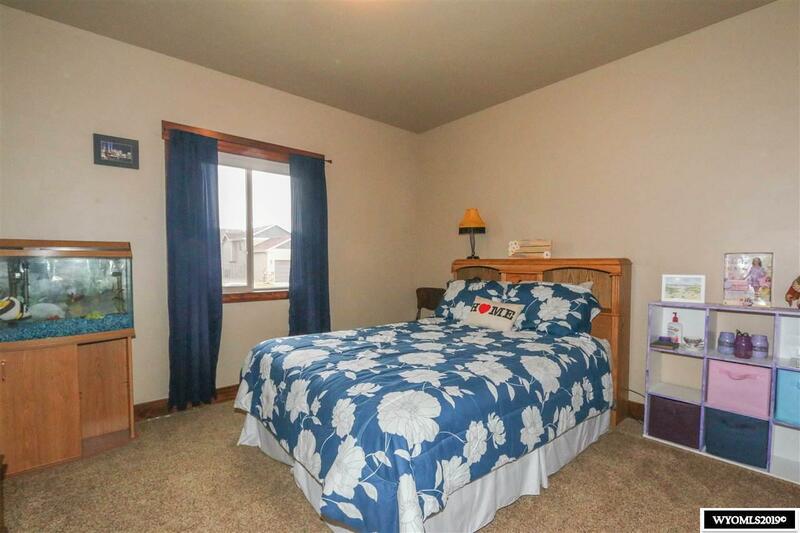 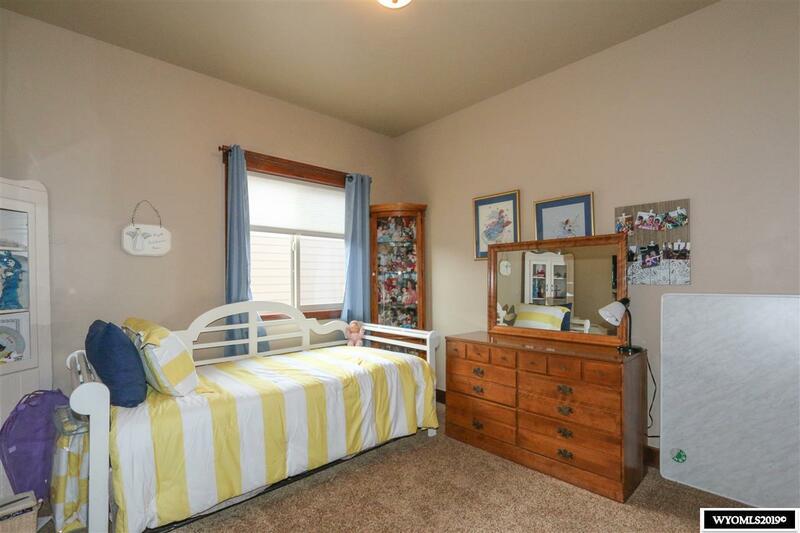 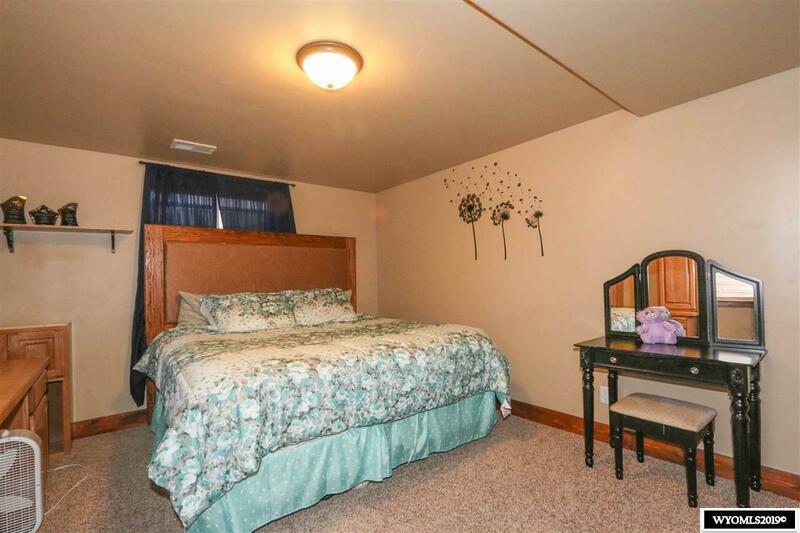 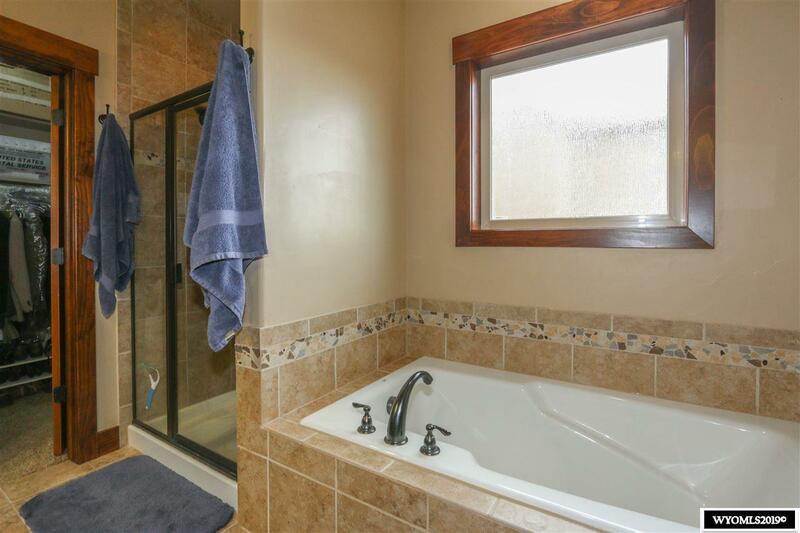 Basement has 3 additional bedrooms, large family room and guest bath.